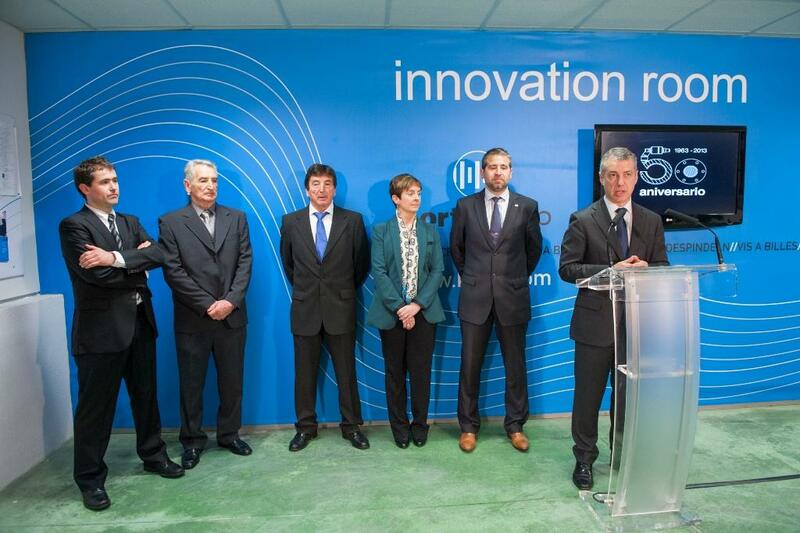 The president of the Basque Country Iñigo Urkullu, accompanied by the Minister of Economic Development and Competitiveness, Arantza Tapia, visited last 15 January the headquarters of Kortagroup in Zumaia. Urkullu stressed that "Korta Group is an example of its commitment to the industry, investment, innovation and internationalization." This act is framed within the 50th anniversary of the company. We have conducted various celebrations which include the open day held on 16th November.